The Ontario Coalition of Abortion Clinics (OCAC) is petitioning Health Canada to make RU-486 available in Canada. Sign the petition at Health Canada approve RU-486 now! RU-486 or Mifepristone, better known as “the abortion pill”, is a safe and effective non-surgical option for terminating early pregnancy. The drug was developed in France and became available in 1988. It used by women in 60 countries, including the US, the UK, Australia, and New Zealand. In many countries where RU-486 is available, approximately 50% of women choose this option. In countries where abortion is legal or decriminalized, medical abortion is an alternative to surgical procedures in the early stages of pregnancy. Medical abortion requires a visit to an accredited clinic or hospital, where an ultrasound determines the gestational age of the fetus. Medical abortion is currently available in Canada up to 7 weeks of gestation, using a combination of methotrexate and misoprostol. RU-486, however, is faster and more effective than the two-pill regime, and can be used up to 9 weeks gestation. There are no legal restrictions to abortion in Canada but access varies greatly in each province and territory. Approval of RU-486 would provide greater access to abortion in rural and remote parts of Canada, where travel for surgical abortion can be time-consuming, expensive, and can compromise confidentiality. In PEI, one must travel off-island to access abortion. There is only one hospital in Nunavut that performs abortion. RU-486 would also reduce lengthy wait times for surgical abortion in areas of the country where it is available. Even though it usually takes 9 months for pharmaceuticals to go through Health Canada’s approval process, RU-486 has inexplicably been under review since December 2012. Health Canada has said that it will not be ready to announce its results until Fall 2015. OCAC is urging Health Canada and Minister of Health Rona Ambrose to approve RU-486 and improve abortion access for women living in Canada. We are also urging federal party leaders to address RU-486 as a wedge issue that affects all Canadians in the lead up to 2015 federal election. Finally, OCAC encourages Liberal leader Justin Trudeau to continue advocating for abortion rights by drawing public attention to how Health Canada is blocking Canadian women’s rightful access to medical abortion. You can make a difference by signing this petition and tweeting #RU486now to Minister of Health Rona Ambrose @MinRonaAmbrose and federal party leaders in the lead-up to the 2015 federal election: @PMHarper, @JustinTrudeau, @ThomasMulcair, @ElizabethMay. Take action: Sign the petition Health Canada approve RU-486 now! Abortion Rights Coalition of Canada (ARCC) and OCAC held a rally outside Ryerson University as part of a Pan-Canadian Day of Action for Reproductive Justice – Equal Access Now. This Saturday October 18, 2014 a memorial will take place to celebrate the life of Dr. Bob Gardner. Between 2:00 p.m. and 4:00 p.m. friends, family, and colleagues will be gathering at the United Steelworkers Hall at 25 Cecil Street. For more information and to sign the guest book, visit Rosar-Morrison Funeral Home & Chapel. In lieu of flowers, donations are welcome to AIDS Action Now (c/o 102 Salem Ave., Toronto, ON M6H 3C1) or to the Ontario Coalition for Abortion Clinics (427 Bloor St. West, Box 3, Toronto, ON M5S 1X7). It is with great sadness that we learned on Thursday that Bob Gardner, a long-time activist in OCAC, had passed away. Bob was a leader and stalwart in OCAC and in Aids Action Now. He made a huge contribution to the fight to overturn the federal abortion law, and to stop the recriminalization of abortion. His keen sense of strategy and his tremendous ability to synthesize perspectives helped OCAC produce so many of the briefs and documents that guided our work. His determination, humour and intelligence will be missed terribly. We mourn his loss, and extend our deepest condolences to his life partner, Linda. And we celebrate his many achievements and contribution by carrying on the struggle that he was so passionate about and committed to – for social justice and true liberation. A celebration of his life is being planned for early fall. In lieu of flowers, donations are welcome to AIDS Action Now (c/o 102 Salem Avenue, Toronto ON M6H 3C1) or to the Ontario Coalition for Abortion Clinics * (427 Bloor St. West Box 3, Toronto ON M5S 1X7). Condolences can be sent to funeral home www.rosar-morrison.com. *Please note that OCAC is unable to take online donations but cheques can be mailed to the address listed above. Please join us in a celebration of the life and legacy of Dr. Henry Morgentaler. 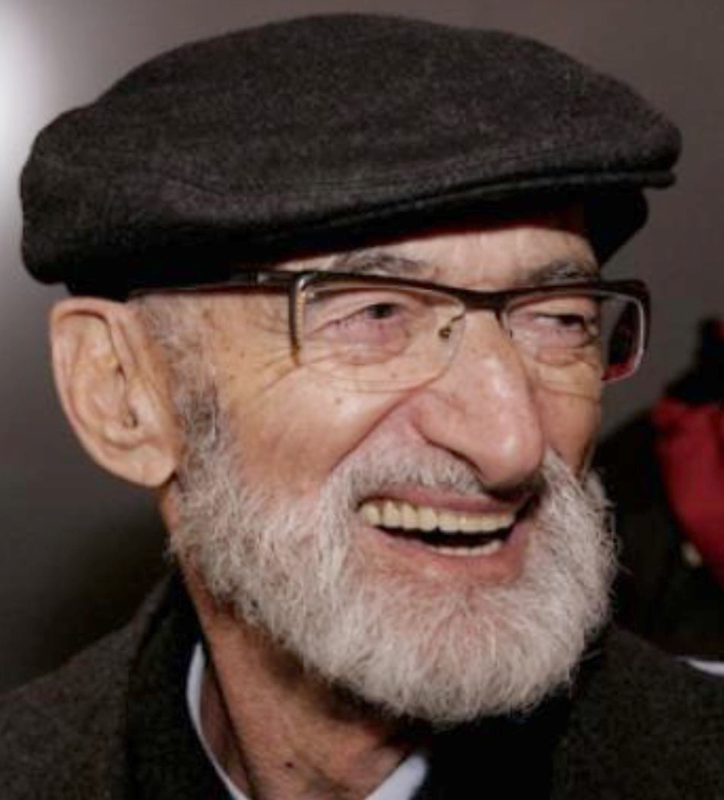 Donations to a scholarship fund honouring Dr. Morgentaler’s life and work will be gratefully accepted at the event. 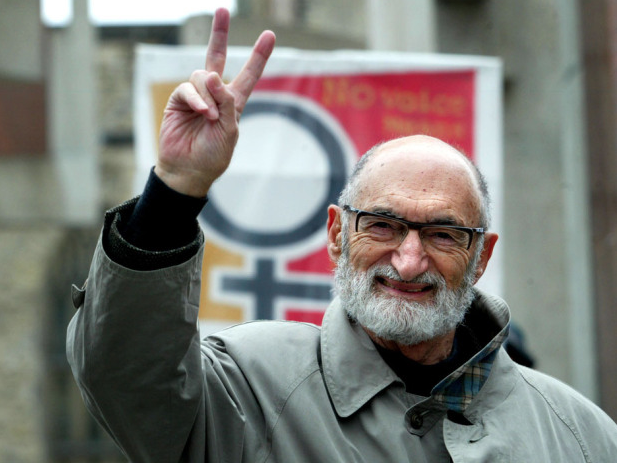 Today we mourn the passing of Dr. Henry Morgentaler, a man of great courage and humanity who bravely fought to advance women’s equality in our society. Across this country there has been an outpouring of support and admiration for Dr. Morgentaler. We offer our heartfelt sympathies to his family and many, many friends. While we mourn today, our task tomorrow is to continue his legacy. There are individuals who, at certain moments, rise to a challenge at great personal cost – and it makes an incredible difference. Henry Morgentaler did that. If he had not agreed in 1982 to open an abortion clinic in Toronto – a clinic which became a symbol of women’s resistance to an unjust law – we would not have had the historic Supreme Court decision which struck down Canada’s abortion law. It was a mass movement of women and men across the country that made that change, but it was Henry Morgentaler that sparked that movement and the tens of thousands across this country who mobilized against the federal abortion law. The fight for reproductive justice is far from over. We need to keep fighting to make sure that women everywhere in this country have full access to free abortion. As we reflect on the incredible role that Dr. Henry Morgentaler played, we honour his legacy and his sacrifice by keeping up the struggle.